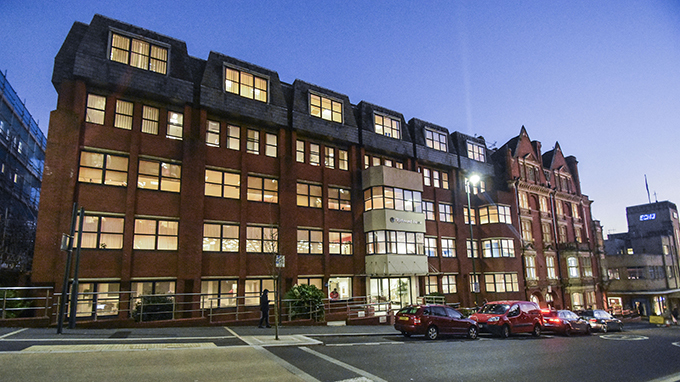 We are delighted to announce that Outpost have taken additional accommodation at Richmond House taking their total occupancy up to 7800 sq ft.
Outpost is a VFX team delivering astonishing visual effects for film, broadcast and commercial. The company houses up to 80 artists, and pride themselves on their flexibility, scalability, talent and a brilliant work culture. Outpost are thrilled with their location, stating that they are deeply involved in the heart of the industry, planting their flag in Bournemouth which gives them more time and space to create, as well as access to the exceptional creative education hubs on the south coast. It is a pleasure to have Outpost located in Richmond House and we look forward to our ongoing business relationship with them.